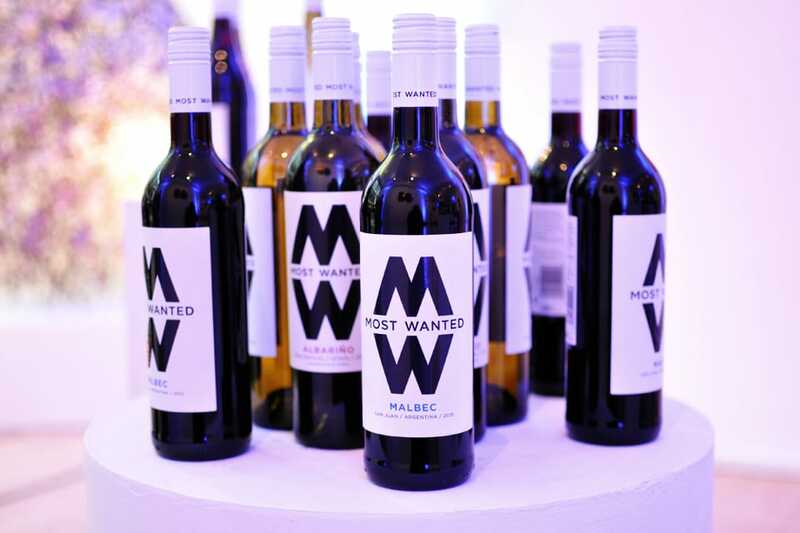 Taking fine wines to the people. 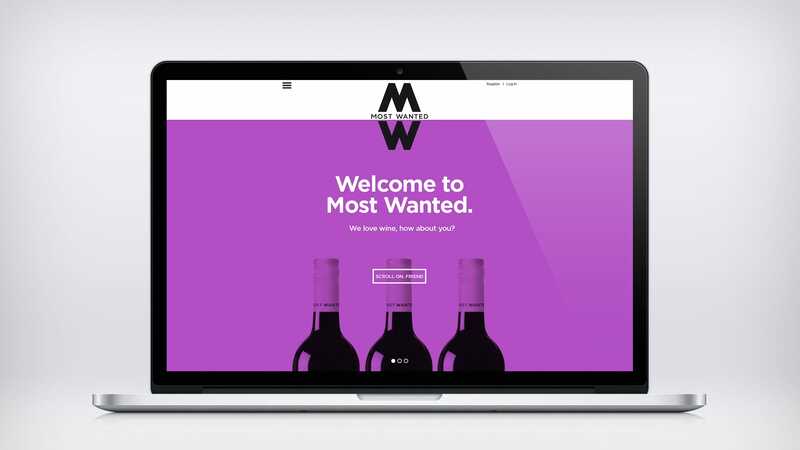 Most Wanted Wines wanted a website design to match their unpretentious, fuss-free approach to wine. 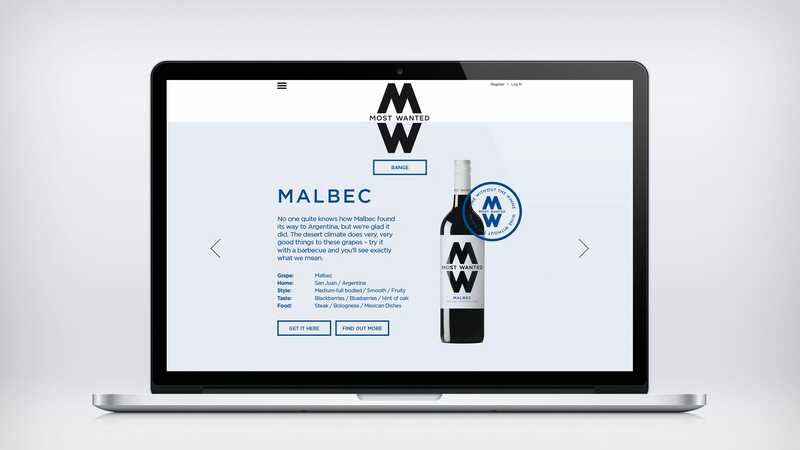 The website needed to demonstrate its range of products while increasing the number of visitors to the website and boosting customer engagement with the brand. 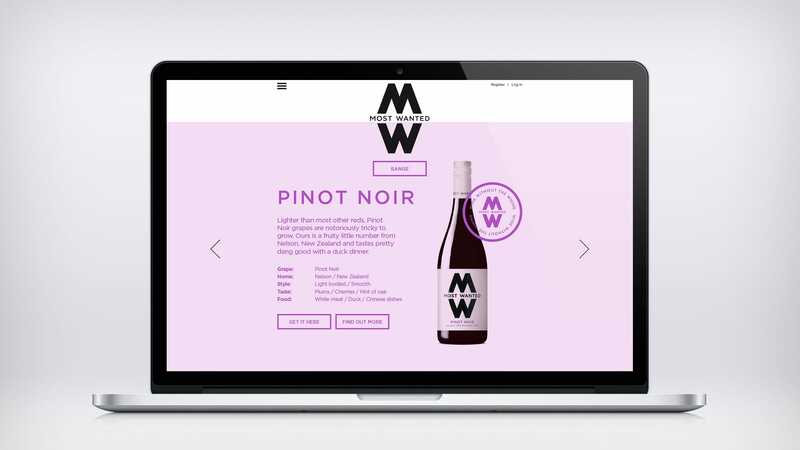 Working with the idea of making great wine something for everyone to enjoy, we stripped back the website to create a clean, vivid and accessible design. Creating a simplified user experience, we added a tone of voice that spoke directly to our audience in a way that was direct, playful and pithy.